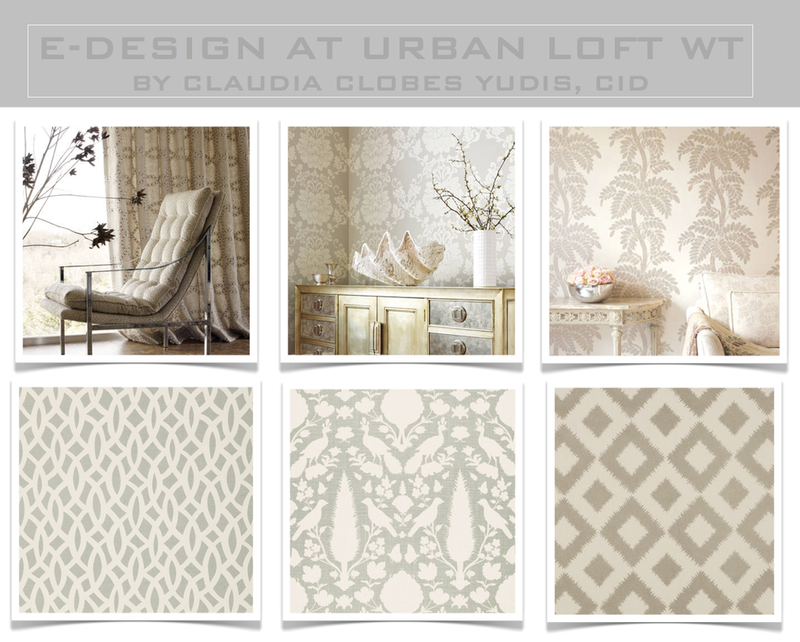 Urban Loft Window Treatments is now offering E-Design services. We love meeting our clients personally but it is not always possible if you are not in the Philadelphia area. We have clients contacting us for help so I figured we should make this official. 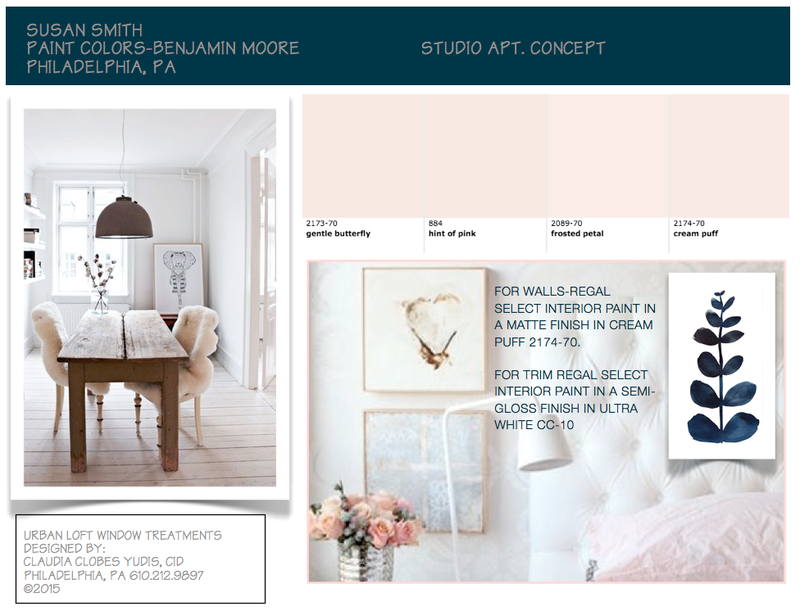 Here are some examples of concept boards that we offer to our clients and we also do floor plans, finish specs and purchasing. We can give you a purchasing list or we can do the purchasing for you after the design is complete. As you can see, I can offer remotely just about every service I can provide in person. I take pride in my work at Urban Loft WT and the fact that I can deliver beautiful and functional products, quality craftsmanship, professional installation, concierge customer service and excellent value. In addition to working directly with private clients, I partner with Interior Designers and Architects who want a window treatment specialist to handle that side of their projects. My collaborations thus far have been successful and I welcome the opportunity to work with you. I can work with your fabrics and designs. If you need me to source fabrics for you, I have curated a comprehensive resource library of to-the trade designer options. I support the local economy by hiring Philadelphia's most talented artisans. I am always amazed how technology has broadened our reach beyond what was ever possible. ...all concept boards designed by Claudia Clobes Yudis...click here for more information on our website.